Should soft drugs be decriminalised? 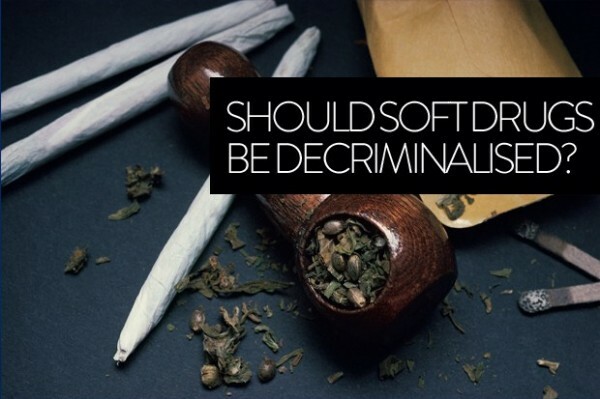 Should soft drugs (cannabis & synthetic cannabinoids) be decriminalised? YES or NO? You can vote YES tonight (Wednesday 22 May) between 8.30 pm and 9.30 pm on The Vote. Watch the sane, sensible Regulators (Ross Bell, Grant Hall, Jeremy McMinn) smoke the rabid, disinformed Prohibitionists (Janie Annear, Mike Sabin, Wayne Poutoa) tonight at 8.30 pm on TV3. Previous PostThe Music’s over for Doors Founder Ray Manzarek.Next PostStruth! Auzzy Stout!… Coopers Best Extra Stout.